Unix is a popular operating system used on many central systems and web servers. This workshop is intended for people who have little or no experience working with Unix from the command line and will teach basic skills required to use a UNIX/LINUX computer. 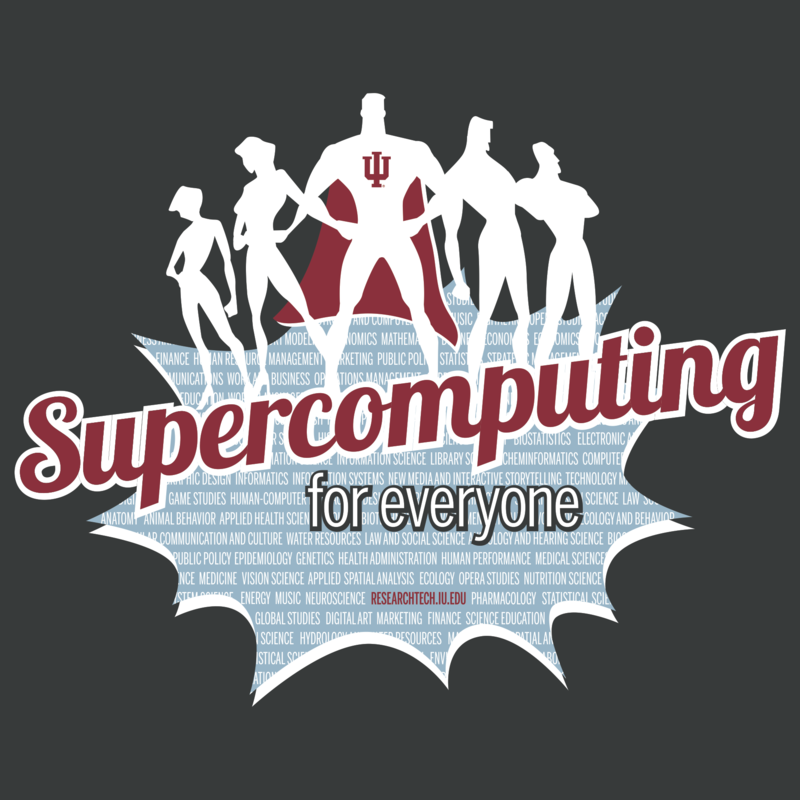 Emphasis will be placed on being able to use Indiana University's major computing systems.